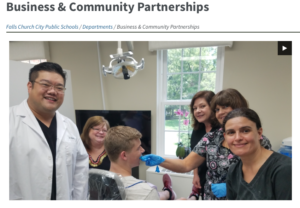 Our office is proud to be a Falls Church City School Community Partner! 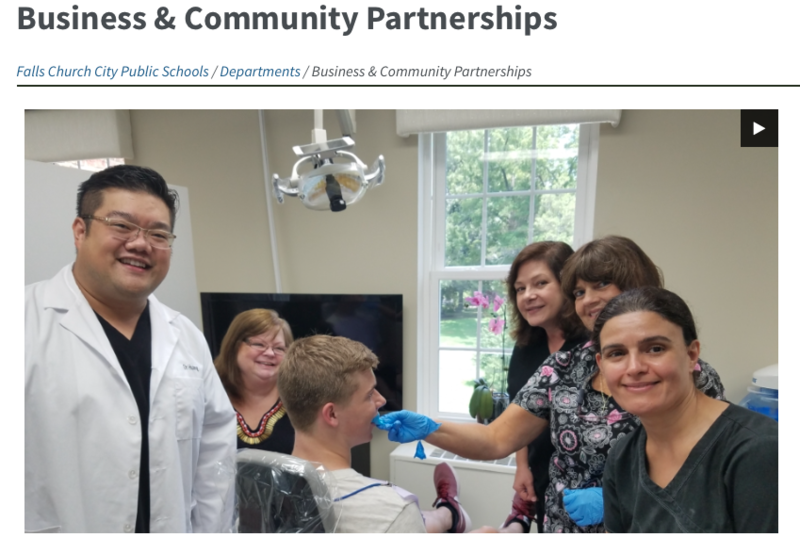 Dr. Huang and his dental team invited the athletes from George Mason High School’s football team to come to his office to have impressions made. The athletes were given custom dual laminate athletic guards. It was a gift to them for a safe and successful football season!